After a new visit to the Panasqueira mines we have the pleasure to offer a good selection of mineral specimens from this world famous mineral deposit. As usual we have posted beside the photos of each specimen a video for a much better characterization and visualization of the piece. Please, don't hesitate to contact us for any inquiry or question. AP01 - Fluorapatite with Pyrite and Muscovite. Panasqueira mines, Aldeia de Sao Francisco de Assis, Covilha, Castelo Branco, Portugal. Prismatic crystals of green Fluorapatites accompanied by well defined Pyrite crystals. Both minerals have vivid colors and intense luster. On a matrix with Muscovite. No damage. Very aesthetic and not usual Panasqueira specimen. 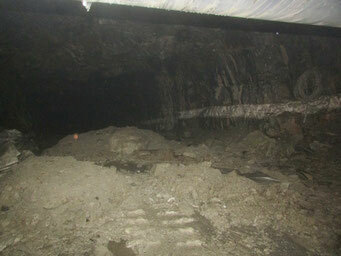 From a recent find from the third level in the Panasquiera mines. Watch video. AP02 - Cassiterite with Quartz. Panasqueira mines, Aldeia de Sao Francisco de Assis, Covilha, Castelo Branco, Portugal. 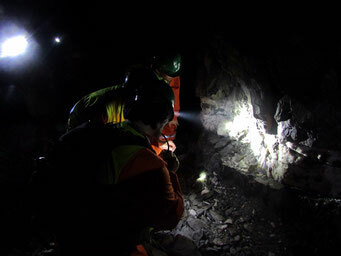 A limited number of Cassiterite specimens were extracted in the first level of the mine in late 2018. 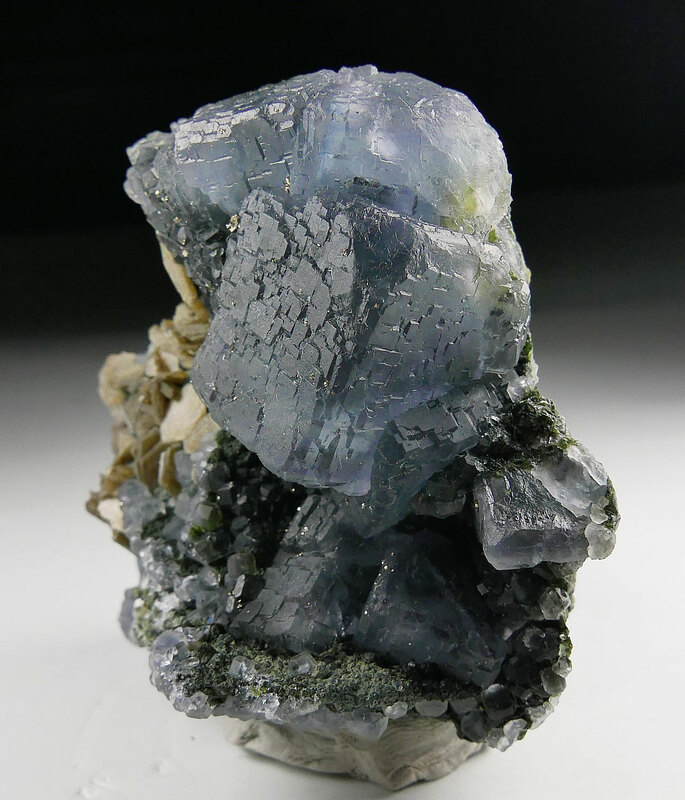 These specimens stand out for the unusual crystal size for the Panasqueira mines as well as for the high brilliance. This one is a excellent sample from that discover. It is formed of a large cyclic twinning of Cassiterite that measures 2.5 cm x 2 cm and with a very intense luster. It is disposed on a matrix of Quartz. Watch video. AP03 - Fluorite. Panasqueira mines, Aldeia de Sao Francisco de Assis, Covilha, Castelo Branco, Portugal. 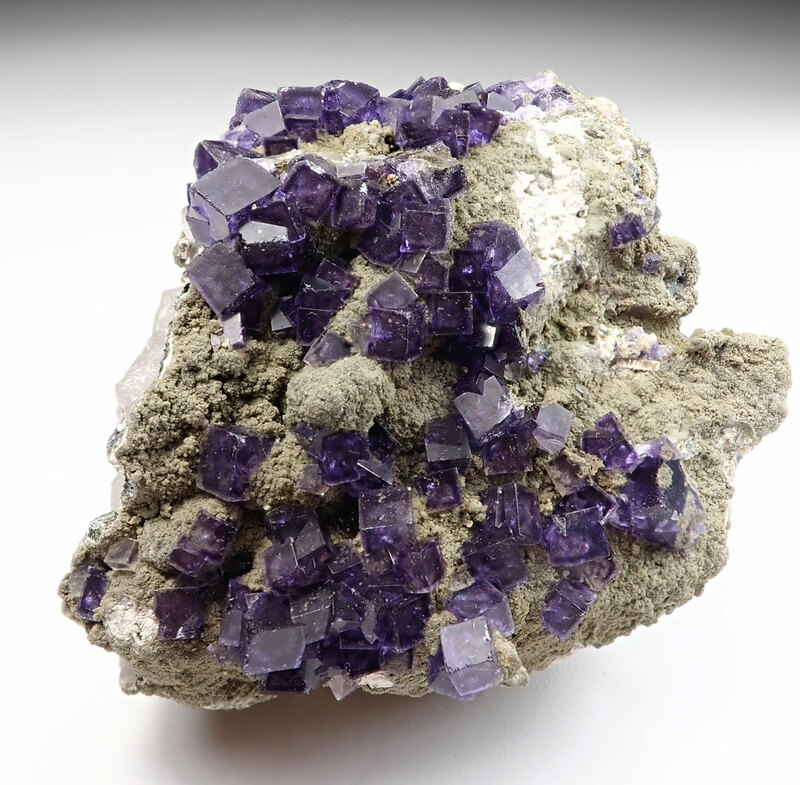 Cubic crystals of Fluorite with a saturated violet color. Disposed on a matrix of Muscovite and with small crystals of Siderite. No damage. A new find from the old first level of the mine. Watch video. AP04- Fluorapatite. 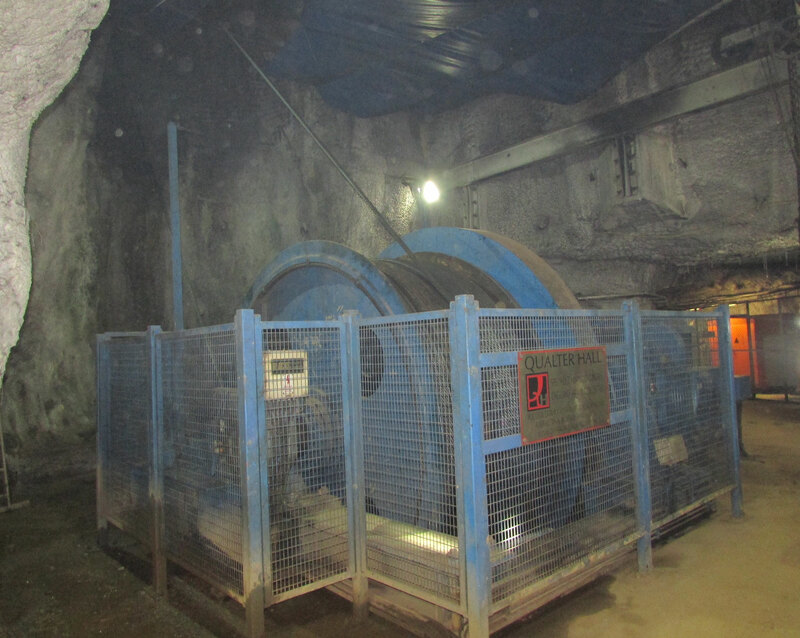 Panasqueira mines, Aldeia de Sao Francisco de Assis, Covilha, Castelo Branco, Portugal. Prismatic crystal of Fluorapatite with an unusual pyramidal termination on the top. The crystal has very well defined faces and edges and with nice pink and green colors and a very good transparency. It is in excellent condition. The Fluorapatite shows a strong fluorescence with UV. Watch video. 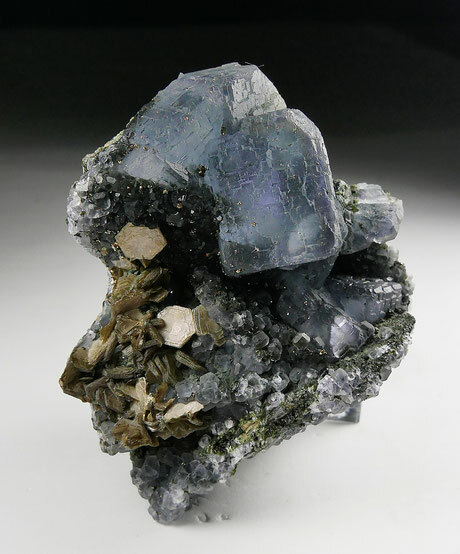 AP05- Fluorite with Fluorapatite, Arsenopyrite and Muscovite. Panasqueira mines, Aldeia de Sao Francisco de Assis, Covilha, Castelo Branco, Portugal. 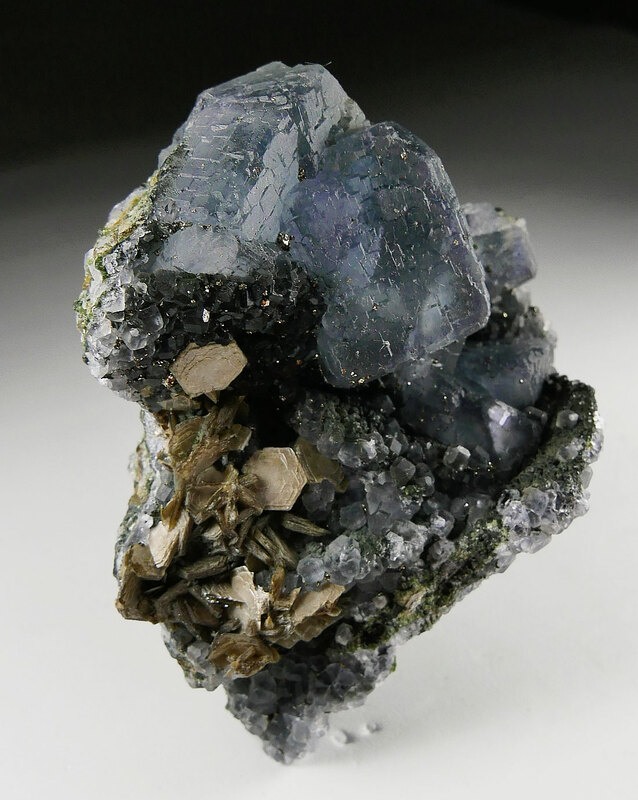 Fine combination specimen from the world famous Panasqueira mines. 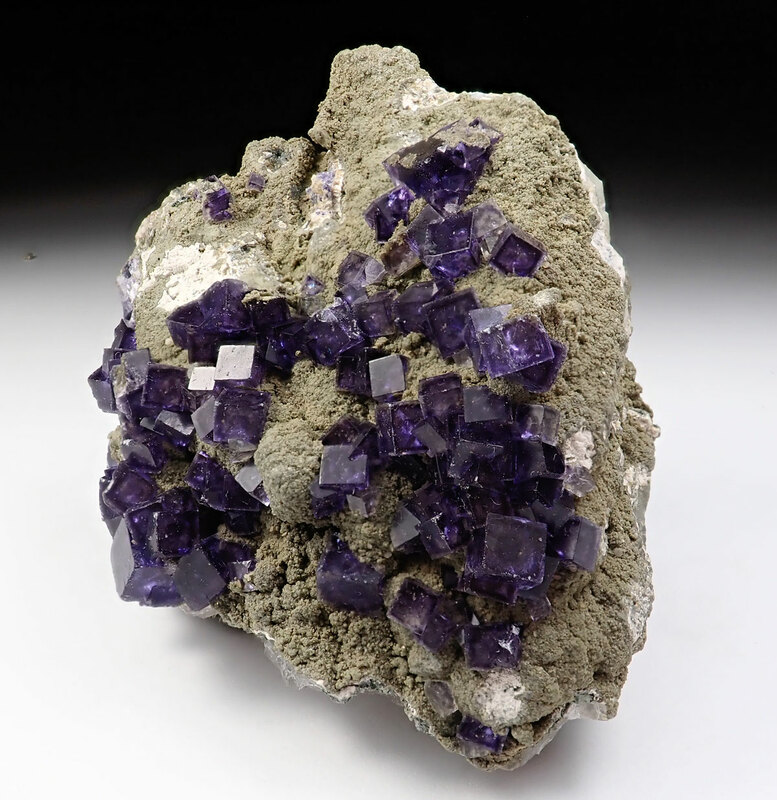 It comprises a group of deep colored crystals of Fluorite and accompanied by tabular crystals of Fluorapatite with a very well developed short prism. 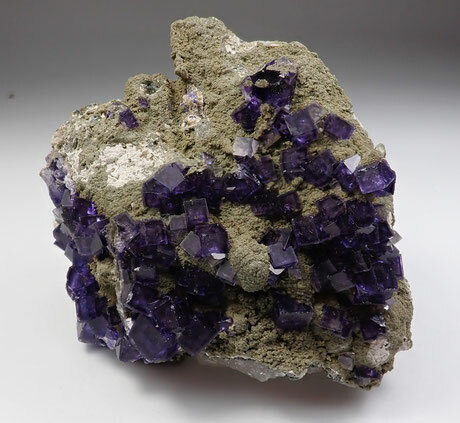 The Fluorite crystals have a saturated violet color. On matrix with Muscovite and Arsenopyrite. In excellent condition. Watch video. AP06- Ferberite. Panasqueira mines, Aldeia de Sao Francisco de Assis, Covilha, Castelo Branco, Portugal. Group of flattened crystals of Ferberite with very well developed faces and edges. 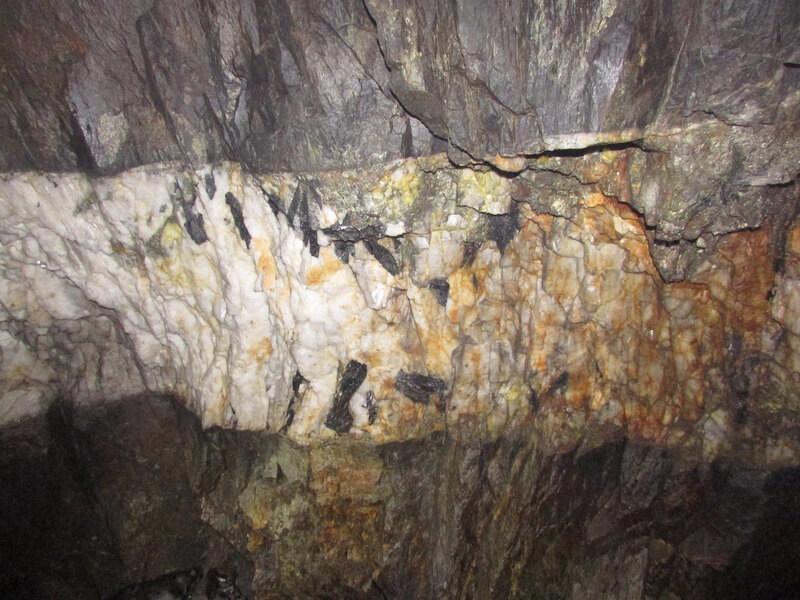 Partially coated by Siderite and Muscovite. In very good condition withou any noticiable damage. Nice piece from Panasqueira at an excellent price. Watch video. AP07- Cassiterite, Muscovite, Arsenopyrite and Quartz. Panasqueira mines, Aldeia de Sao Francisco de Assis, Covilha, Castelo Branco, Portugal. New find from the Panasqueira mines. Several bright Cassiterite crystal twins are perched on beautiful leafy aggregates of Muscovite. All disposed on matrix of Quartz crystals and also with Arsenopyrite. The specimen is in very good condition without any noticiable damage to report. Panasqueira specimen with a very good aesthetic. Watch video. AP08- Fluorite. 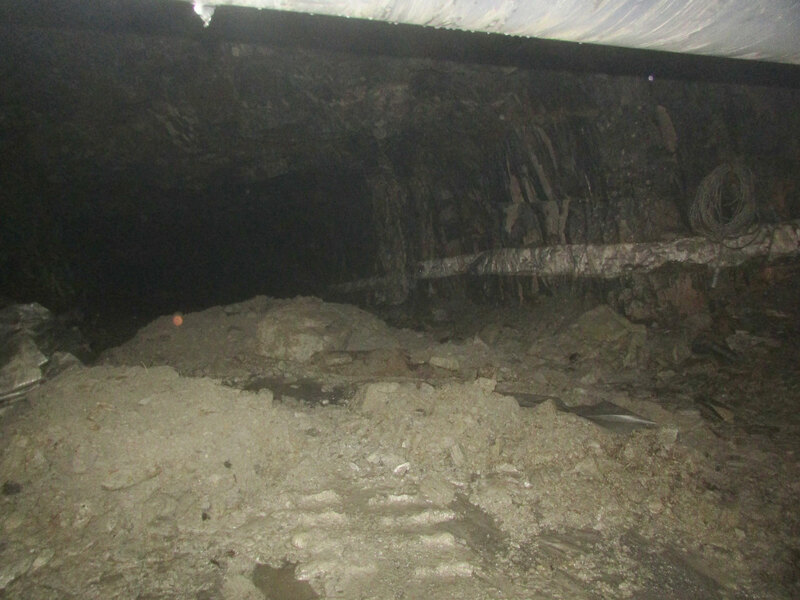 Panasqueira mines, Aldeia de Sao Francisco de Assis, Covilha, Castelo Branco, Portugal. 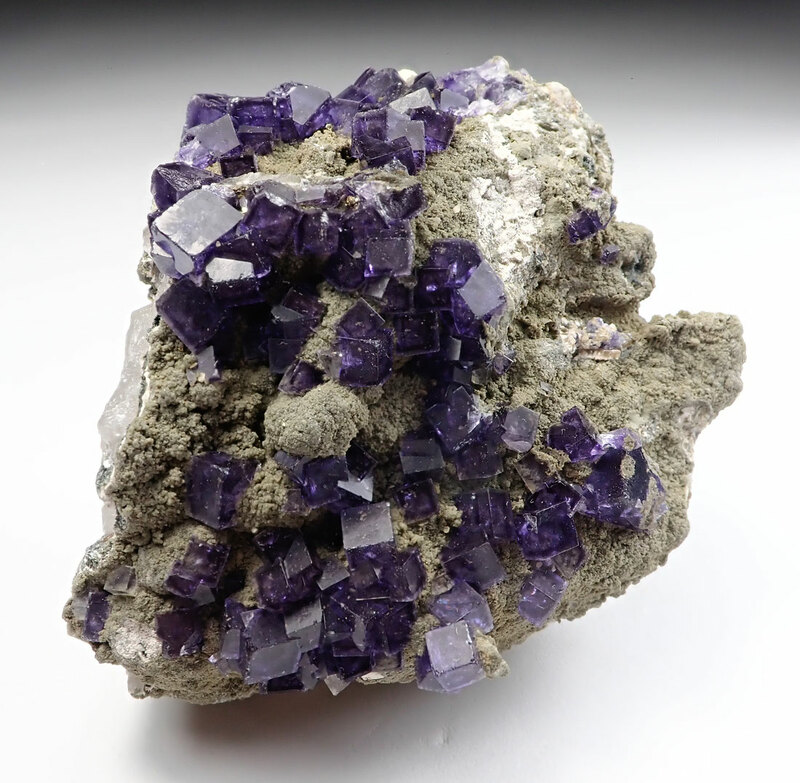 Group of cubic crystals of Fluorite with a saturated violet color, good transparency and with very well marked concentric color zoning in annular lines. On matrix with Chlorite. The specimen is overall in very good condition. From a recent find in the first level. Watch video. AP09- Fluorite and Quartz. Panasqueira mines, Aldeia de Sao Francisco de Assis, Covilha, Castelo Branco, Portugal. Cubic transparent crystal of Fluorite with a well marked concentric color zoning in annular lines. It is disposed on a cluster of Quartz crystals with high transparency and lustrous faces. Minor damage. Watch video. AP10- Ferberite with Fluorite. Panasqueira mines, Aldeia de Sao Francisco de Assis, Covilha, Castelo Branco, Portugal. Flattened Ferberite crystals in parallel growth are settled on a matrix with leafy aggregates of Muscovite. Also two Fluorite crystals are present with very well defined forms of the cube and dodecahedron faces. No damage. Watch video. AP11- Fluorapatite with Arsenopyrite. Panasqueira mines, Aldeia de Sao Francisco de Assis, Covilha, Castelo Branco, Portugal. 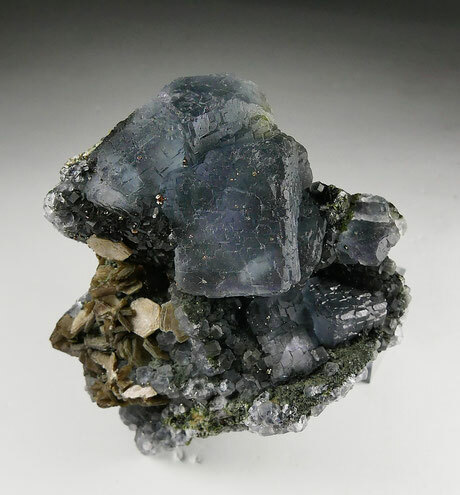 Group of prismatic crystals of Fluorapatite with glossy Arsenopyrite crystals. These Apatites have not been seen before in Panasqueira and it was an exclusive discover. With a white color and green hues, look like porcelain. This one is the last specimen available from the 2018 find in the Panasqueira mines. In excellent condition. Watch video. AP12- Fluorite. Panasqueira mines, Aldeia de Sao Francisco de Assis, Covilha, Castelo Branco, Portugal. Cubic Fluorite crystals with a larger size than usual for this mine. The crystals have a nice lilac color, are translucent and are disposed on matrix. With lenticular crystals of Siderite. 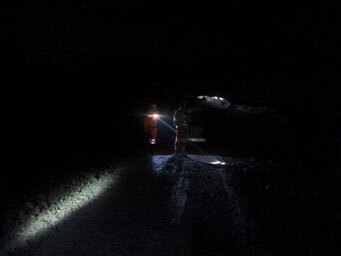 New find from the upper levels of the Panasqueira mines that some times are offering pleasant surprises. Watch video. AP13- Ferberite with Siderite. Panasqueira mines, Aldeia de Sao Francisco de Assis, Covilha, Castelo Branco, Portugal. Parallel growth of flattened Ferberite crystals coated by small tabular Siderite crystals on the back. Very well formed crystals with good brilliance. The condition is excellent. Watch video. AP14- Ferberite. Panasqueira mines, Aldeia de Sao Francisco de Assis, Covilha, Castelo Branco, Portugal. Parallel growth of flattened Ferberite crystals coated by small Calcite crystals on the back and Pyrite. Very well formed crystals with good brilliance. The condition is excellent. Watch video. AP15- Cassiterite and Quartz. Panasqueira mines, Aldeia de Sao Francisco de Assis, Covilha, Castelo Branco, Portugal. 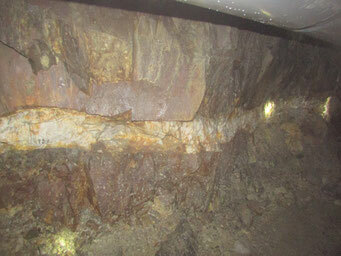 New find from the first level of the Panasqueira mines. Cluster of highly lustrous crystals of Cassiterite, some of them are twinned. On matrix of Quartz crystals. The Cassiterite crystals have a larger size than usual for the mine, as well as the brilliance. The overall condition is excellent, only I can see a damaged crystal. Watch video.